Nowadays jumper company is famous for their products. This company is designed good looking product according to today’s need. This company mainly deals with computer technology. Jumper company is moreover made laptop’s, jumper EZbook series, tablet. Now jumper makes the product is EZbook S4. This product is high version than the previous version. Jumper grows very fast in the market. The products of this company provide satisfaction to the customer. Jumper is all about driving the creation of smarter, better connected physical products and systems. This company develops the software, all software is developed in high quality and with high technology. Mainly jumper is a social media marketing company. It deals with the customers via the online system and tells about the product through product description. Jumper makes many products which are necessary for today’s life. 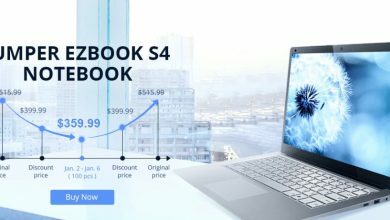 Buy the new Jumper EZbook S4 at Gearbest. Jumper EZbook S4 is high technology product. 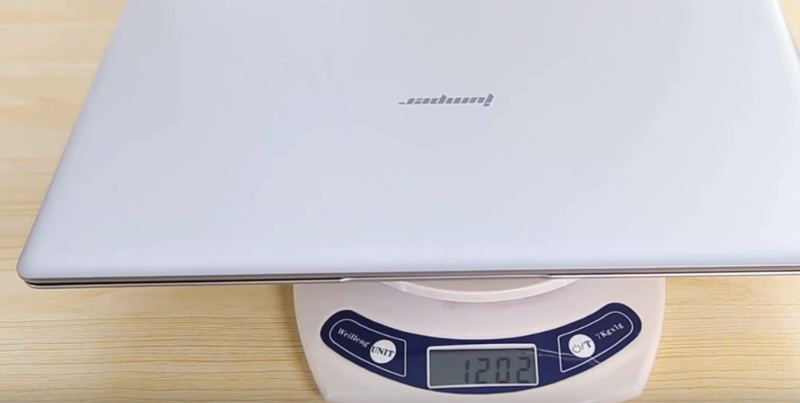 The display of EZbook S4 is 14 inch 1920 x 1080 (FHD). The photos and moving content are great fun. For an n IPS display, the lower grade is still worlds better than a TN panel. 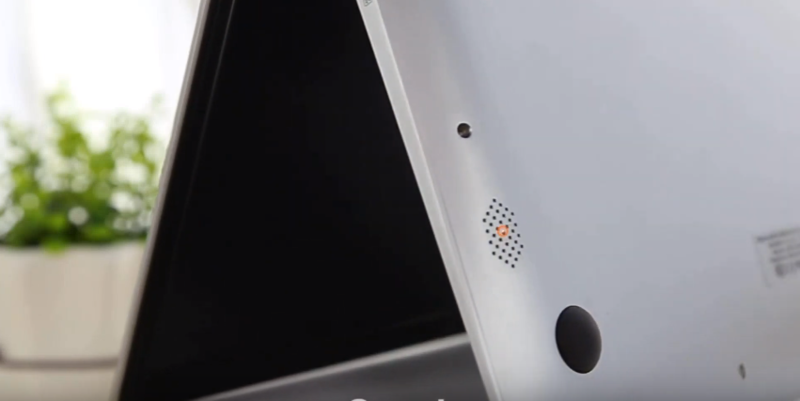 With a uniformly colored screen, you can also find light halos on edge of the display. Microsoft window is 10 and slim bezel design. This product is quad-core processor is Intel Gemini lake N4100. To store the files and other materials it has memory. RAM + ROM is 4GB DDR4L 64 GB eMMC / 128 GB SSD, bring more powerful and smooth experience. For playing online games, watching movies and songs this S4 provides you network system in this EZbook S4. Dual band network 2.4G / 5GHz WIFI, 802.11 AC, Bluetooth 4.2, stable and faster. Also for sharing data and another file from one to other this S4 gives you Bluetooth function and WIFI function. This product has a standard size keyboard and large size Touchpad. Standard size keyboard is easy to maintain the keys of the keyboard and large size keyboard is best in typing. Package size is 39.00 x 32.00 x 7.00 cm / 15.35 x 12.6 x 2.76 inches. The package weight of this product is 1.7000 kg and product size is 32.00 x 21.00 x 1.50 cm / 12.6 x 8.27 x 0.59 inches. The product weight is 1.2500 kg. In the package content jumper, EZbook provides you one jumper EZbool S4 Tablet PC. For protecting the screen from damaging, dusting, breaking this EZbook provides you one screen protector. One piece of CN plug charger and for your knowledge, this gives you one English user manual. Jumper EZbook S4 is caching 4MB and 1.1HGz, Quad core. The CPU is Intel Apollo Lake N4100 and CPU brand is Intel. Jumper has chipset graphics are Intel UHD graphics 600 and the type of graphics Integrated graphics. In jumper EZbook window 10 is available. This product consumption of power is just 4.8W. This product has 14nm process technology. This is a type of notebook. 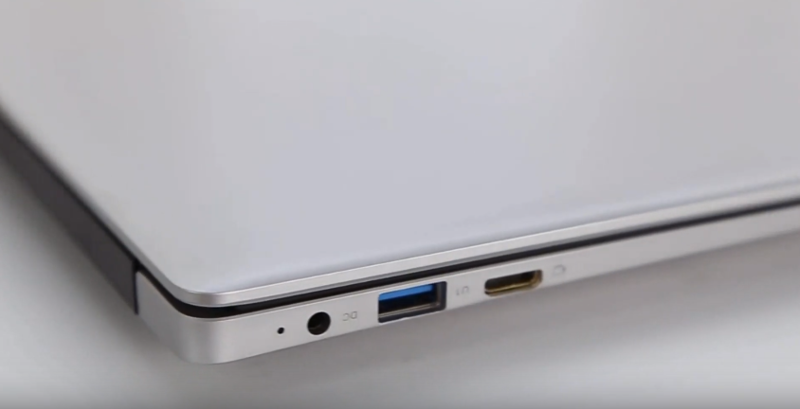 Jumper EZbook S4 is used in Business, Office. The Graphics Card Frequency is 200MHz – 700MHz. For the store, the media this product provides hard disk memory is 256GB SSD. Largest RAM capacity and RAM type are DDR4L. This product also supports WLAN Card. 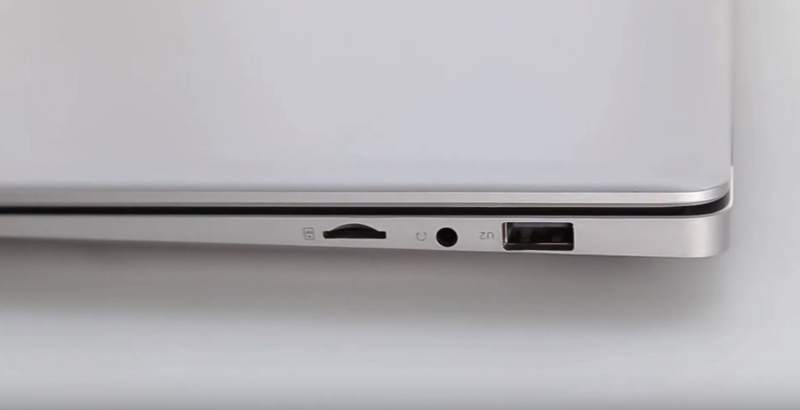 There is a single camera and for video calling Jumper, EZbook gives you front camera the front camera is 2.0 MP. For listening songs and watching movies in EZbook provides you high-quality sound system. This also supported MIC and Built-in Dual channel speaker. The product gives you silence feature through the headphone, through headphone you can listen silently anything. The headphone jack is 3.5mm and also audio jack is 3.5mm. Jumper EZbook accepts Earphone / Mic. For enjoying this EZbook provides you 3D games support system and MP3 music format and Picture formats are BMP, GIF, JPEG, JPG, PNG, and video format is MP4. This is best for making the document through MS excel, PPT Word excel. Design of this product is very attractive. The body of EZbook is very silked and shiny. The exterior body is covered with a composite material that reflects the fine workmanship from the inside out the minimalist and slim look beautiful. The body of the jumper is only 15mm thick and weighs 1.25 kg, which reduces the carrying burden and promotes the mobile office experience. In addition, the EZbook S4 is no longer completely made of metal. The display and the bottom case are still made of aluminum, but the top case is now made of plastic. When you hold the EZbook in your hands then it feels smooth and with light weighted this no feel you hold the heavy thing in your hands. The advantage of this EZbook S4 cold feeling of metal is not necessarily for everyone. Thanks to the top plastic case, the laptop stays pleasantly warm, at least where you touch it most. The display is covered with glass, which makes for a noble impression. The glass is framed by a black plastic frame. This is relatively thick and slightly rounded. The shape makes for a nice soft transition at the edges. The EZbook S4 runs smoother than previous laptops. In markets, many I-pads and notebooks but Jumper EZbook S4 are the best in price, quality and according to function and feature. It is easy to operate and the illiterate person also operate this notebook. It increases the charm of your table. 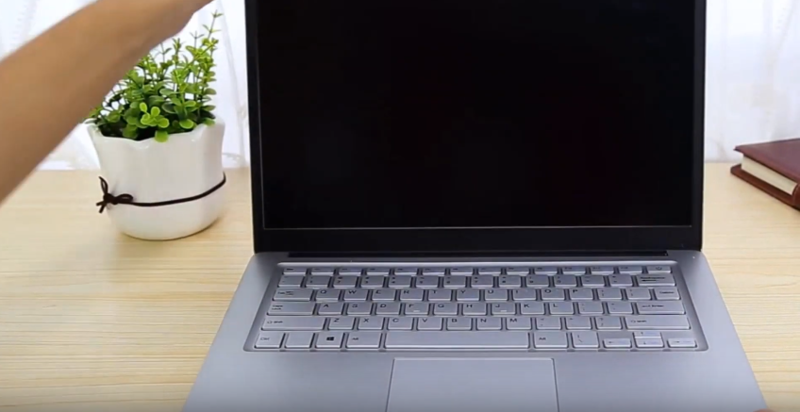 Jumper EZbook S4 look is very attractive. When any person visit in your house and office and that person sees EZbook S4 than the person asks you about EZbook S4. 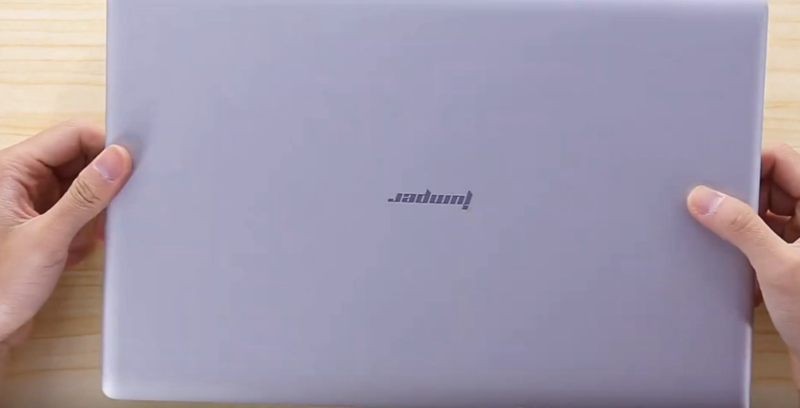 The round corner of this product gives shine to EZbook S4. You can set brightness according to you but the brightness set automatically in EZbook S4. You talk with foreign relatives or fiend on Jumper EZbook S4, this provides you two cameras front and back. This provides you large numbering keyboard because you type easily and fast. EZbook has a power able battery, you can work on EZbook without the charger for some hours. 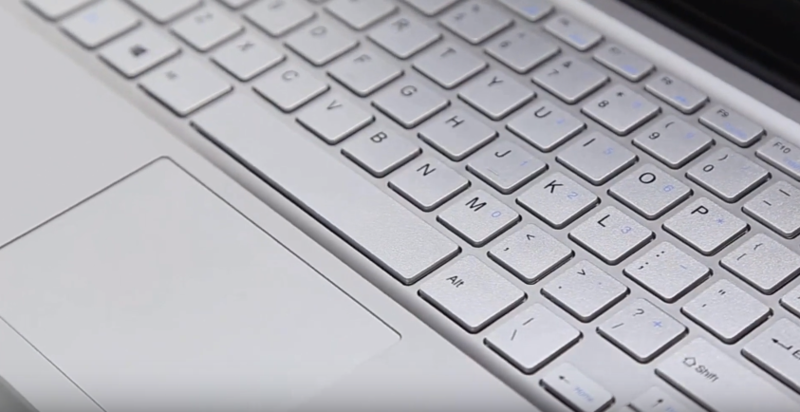 You easily put the Jumper EZbook S4 from one place to another. High-quality pixels give you HD view on EZbook S4. In fact, the jumper EZ book S34 has a pretty good IPS display with good sharpness and response time. The presentation is absolutely impressive and the colors are lively and intense. With Jumper EZbook S4 the user will be happy about it anyway. The memory is based on DDR4ZL technology and clocked at 2, 133MHz. There is 8GB of RAM are installed. According to environment temperature EZbook automatically maintain the processor. Keyboard keys do not feel spongy but show clear feedback, almost crisp but not too loud or stiff. With a new processor and a good quality screen with a matte finish, this makes a laptop a good choice for long jobs with decent battery life for up to 9 hours without charging. So you can buy EZbook on gear best via online.